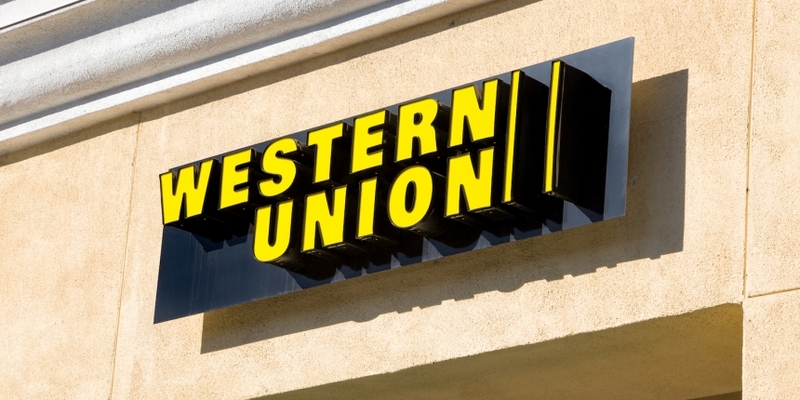 Money transfer giant Western Union is seeking a patent for a transaction analysis system that could be applied to digital currencies like bitcoin. The US Patent and Trademark Office (USTPO) published Western Union’s patent application for methods and systems related to “multi-network transaction analysis” on 16th March. The application, which lists 6 inventors, was originally submitted in September of last year. While not overtly related to the tech, the system, according to the description, is applicable to the realm of cryptocurrencies. Rather, it’s a broader effort to develop a means to analyze “location-based transaction system[s]”, one that could be adjusted to incorporate transactions involving bitcoin or other digital currencies. Bitcoin itself is named once in the application, along with litecoin and peercoin. Its submission is perhaps unsurprising, given Western Union’s prior interest in patents related to the tech and its partnership with distributed ledger startup Ripple, first unveiled in April 2015. The firm also advocated for the imposition of AML controls on digital currency businesses in the run-up to New York’s BitLicense regulatory framework.